Lorenzo Ghiberti was a famous early Renaissance artist, best known for his three dimensional bronzed reliefs on the doors of the Florentine Baptistry. 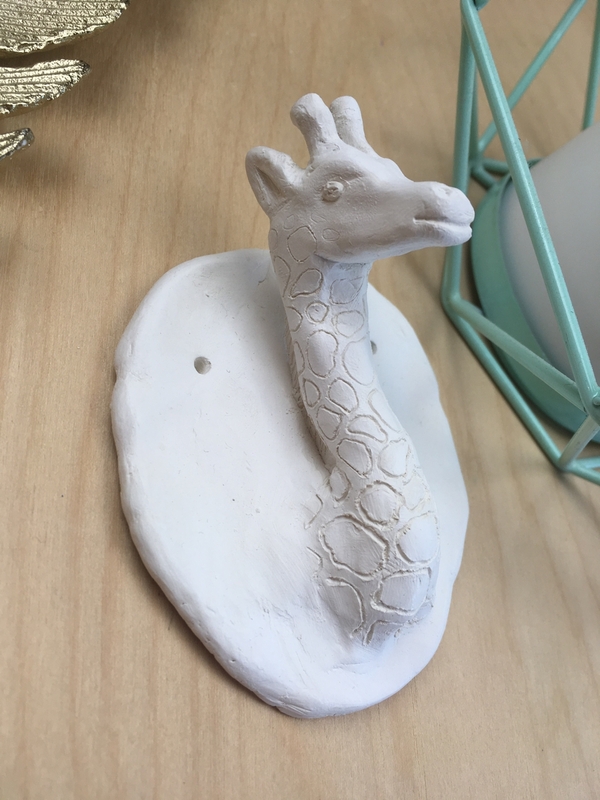 By learning about his work, we get to learn about relief art and its somewhat three-dimensional nature. We can also gain an understanding of the role of the church and religion in Renaissance art and culture and the role of architecture in art. Ghiberti (1378- 1455) was an artist in Florence Italy in the early Renaissance period. He was the son of a goldsmith and was considered a child prodigy for all his talents – metal working, painting and sculpting. He was also a historian, was known as a good teacher and a smart businessman, and he ended his life as a wealthy landowner. 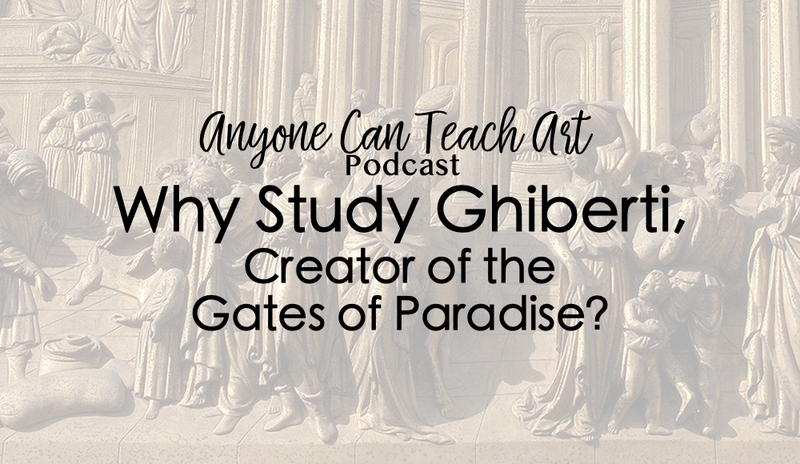 A lot of what we know about Ghiberti is from his autobiography. He may have been the first artist to write an autobiography. The Florence Cathedral and Baptistery were the heart of Florence. 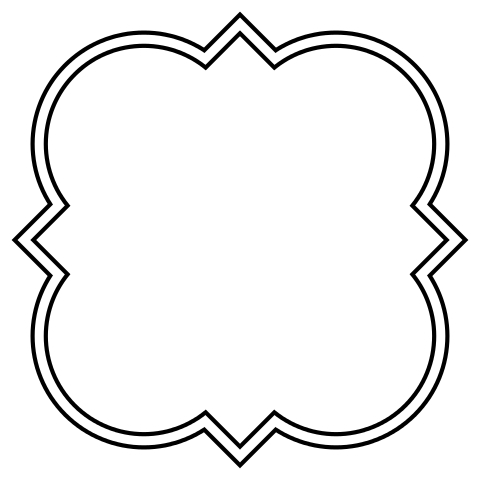 One of the guilds held a contest to create a set of quatrefoil reliefs for the doors of the Baptistery. 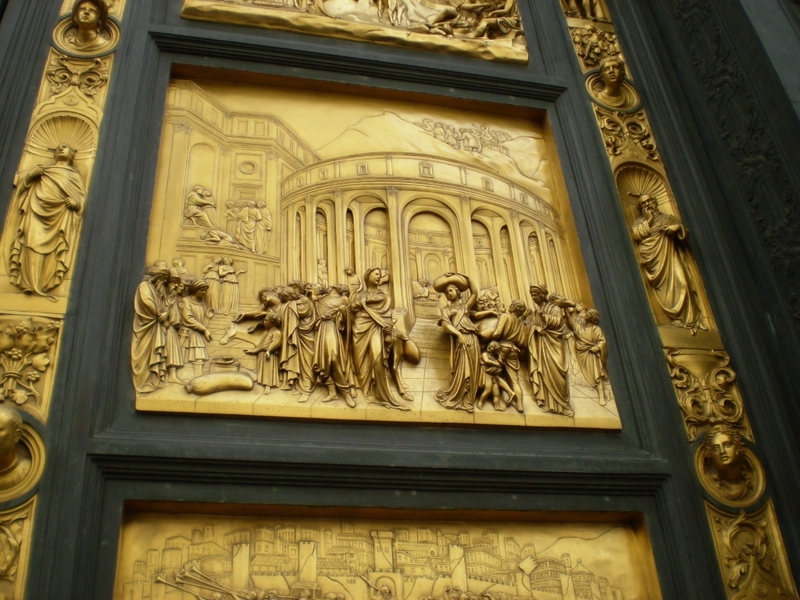 Ghiberti rose to fame when he beat out Brunelleschi and Donatello to make the bronze doors. These 28 New Testament panels took Ghiberti 21 years to create. The public loved the first set of doors and Ghiberti was hired to create a second set of doors for the East side of the building. The second set of doors was rectangular panels utilizing Donatello’s “flattened relief” technique and Brunelleschi’s new Linear perspective technique. Each of the 10 panels shows several difference scenes of the story within that one panel, as if they were all happening simultaneously! These doors have recently been restored. Where they were once black with grime and patina. They now gleam with their gold outer layer. How Ghiberti covered his bronze panels with gold is not totally understood. 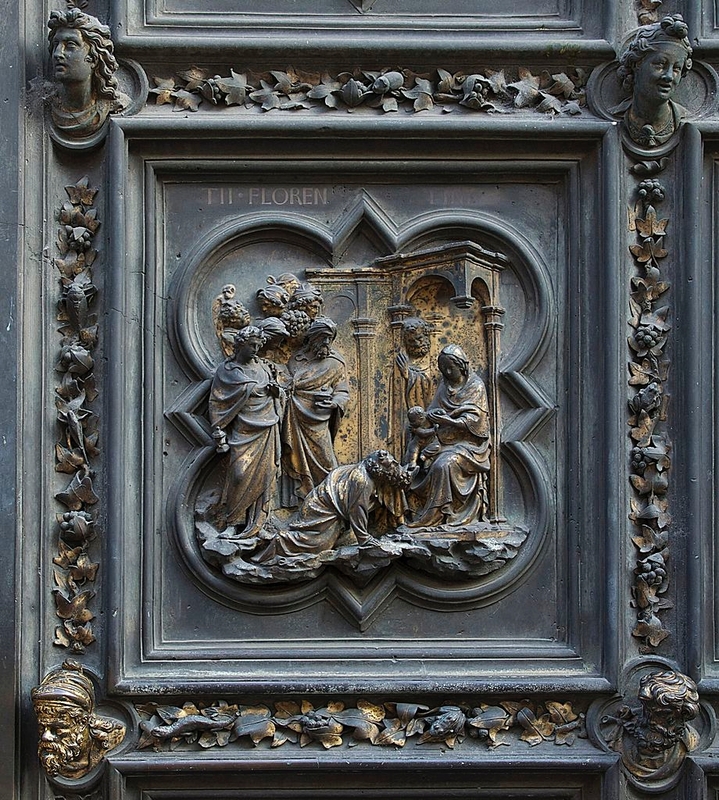 Historians are confident that Ghiberti used the Lost Wax technique to make the bronze panels. 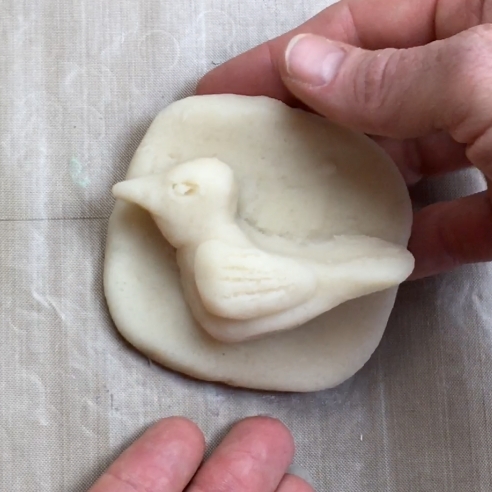 In this process, the artist creates the statue or relief in wax, covers them in clay and then fires the clay, creating a mold and melting the wax away. 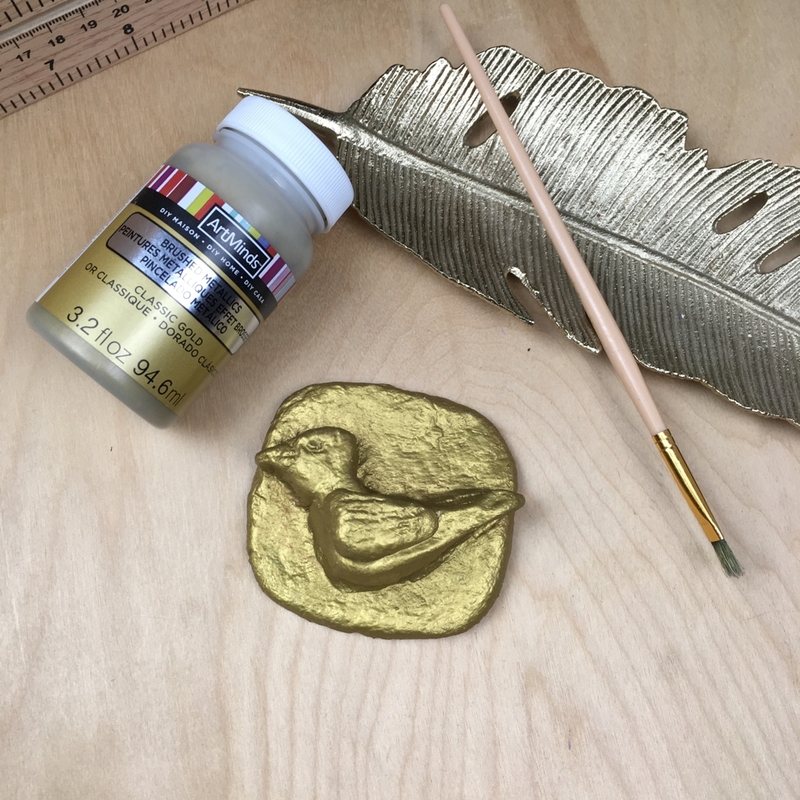 To celebrate Ghiberti, our homeschool will be creating a clay relief! 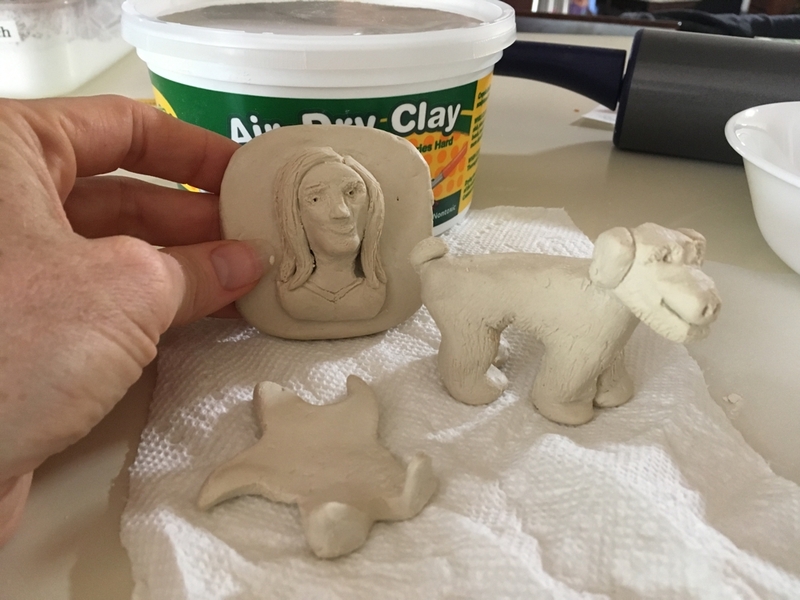 This is easier and less messy than it sounds, but I made an instructional video (the link is IN the PDF of the lesson) to go along with this lesson plan just so you’ll be very confident teaching your first clay lesson! Check out the lesson plan for more info. 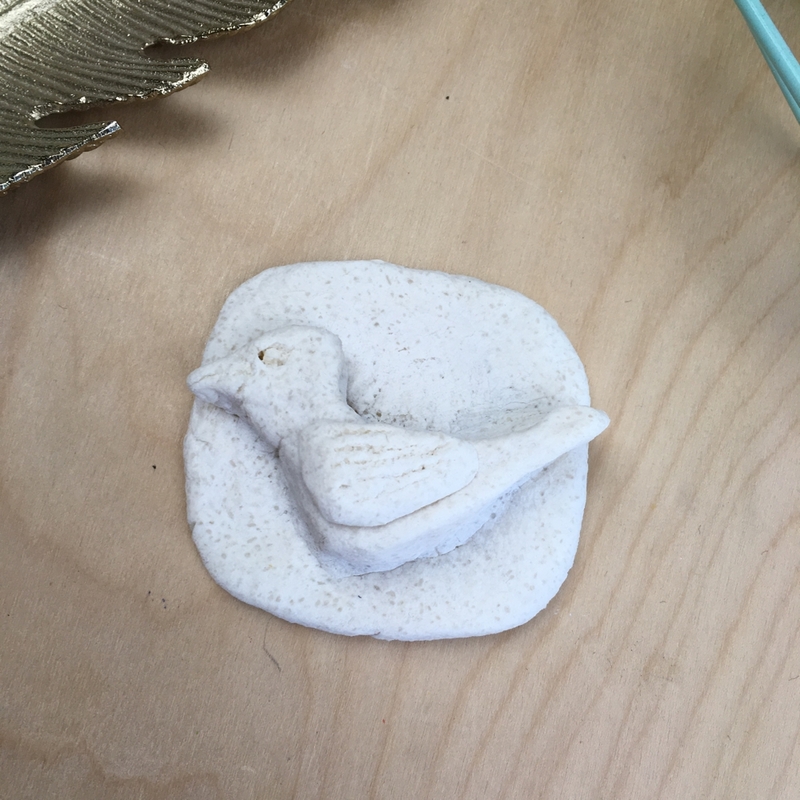 Here’s a sample of a relief I created using my mom’s clay recipe. It’s super cheap to make and dries nice and hard. 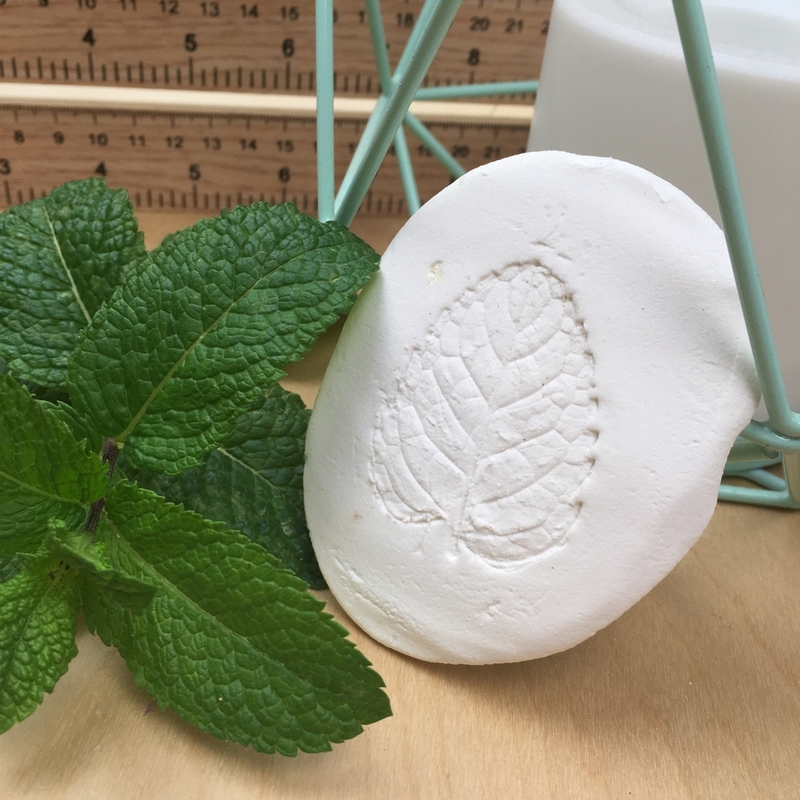 I also love this simple leaf relief project by Cassie Stephens. However, I would skip the black paint and paint it gold, since Ghiberti’s Doors have been restored and are all shiny now. I’ve been writing a book about how to teach art! It makes me nervous, but excited to put it out there! I really want it to be inspirational and encouraging to parents. I got to do some painting on vacation to Prescott, AZ, which I posted on Instagram. Deanna has been writing for her Comparative Doctrine class and writing lessons for the Women’s Bible Class she’s teaching.